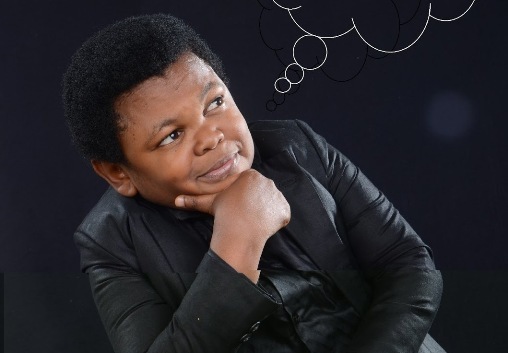 Nollywood star, Osita Iheme popularly known as PawPaw, has launched his own record label, Young Boss Record. According to him, this is a way of giving talented Nigerians a chance. The movie star also signed a record deal with two talented artistes, Barrister Max and Charisma. 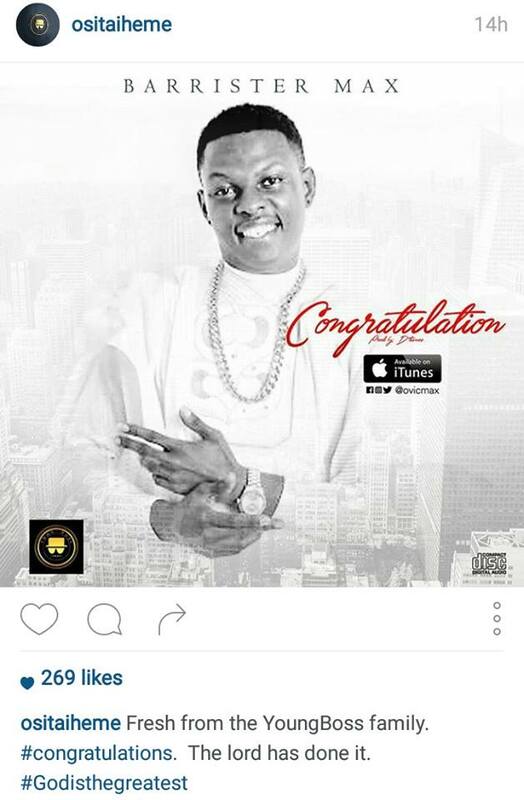 The two artistes have already released their singles.